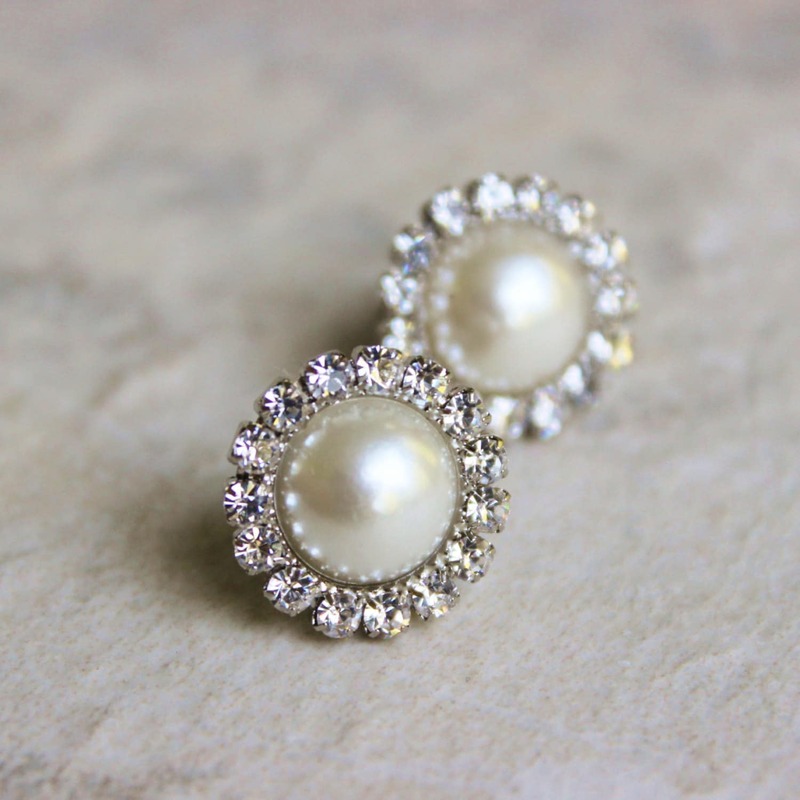 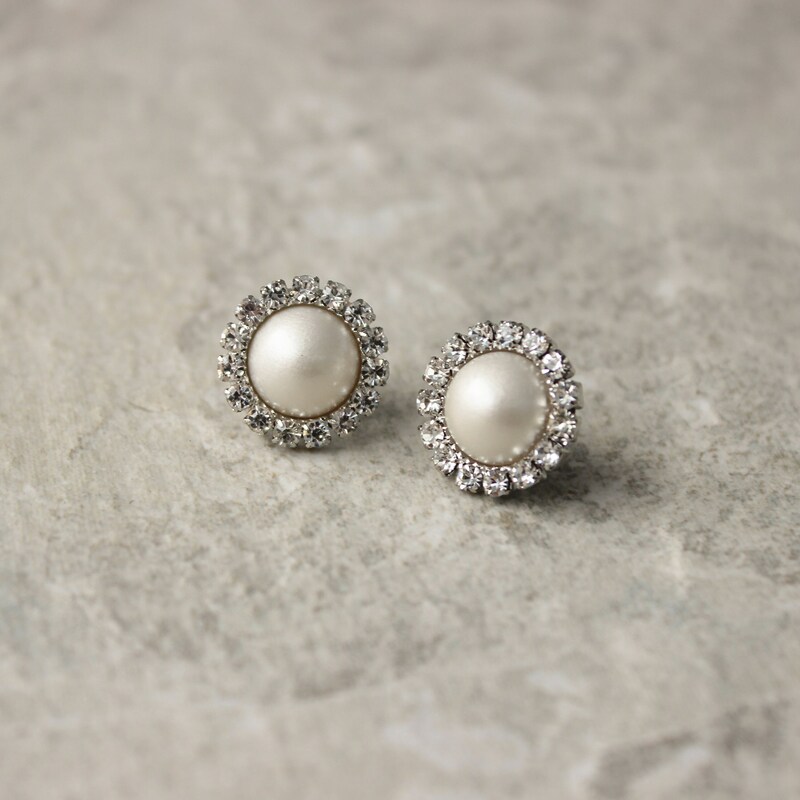 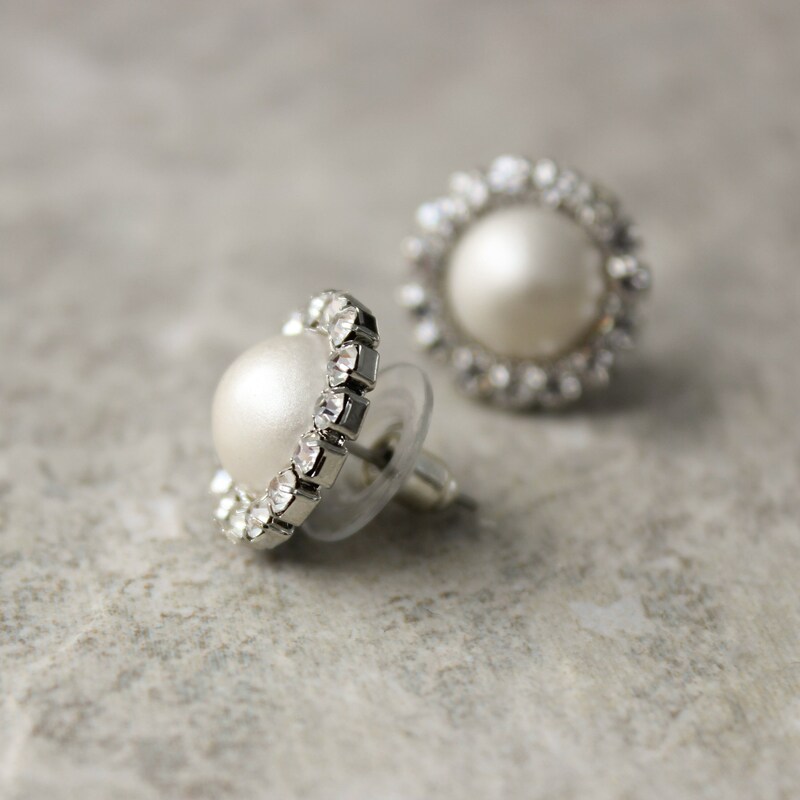 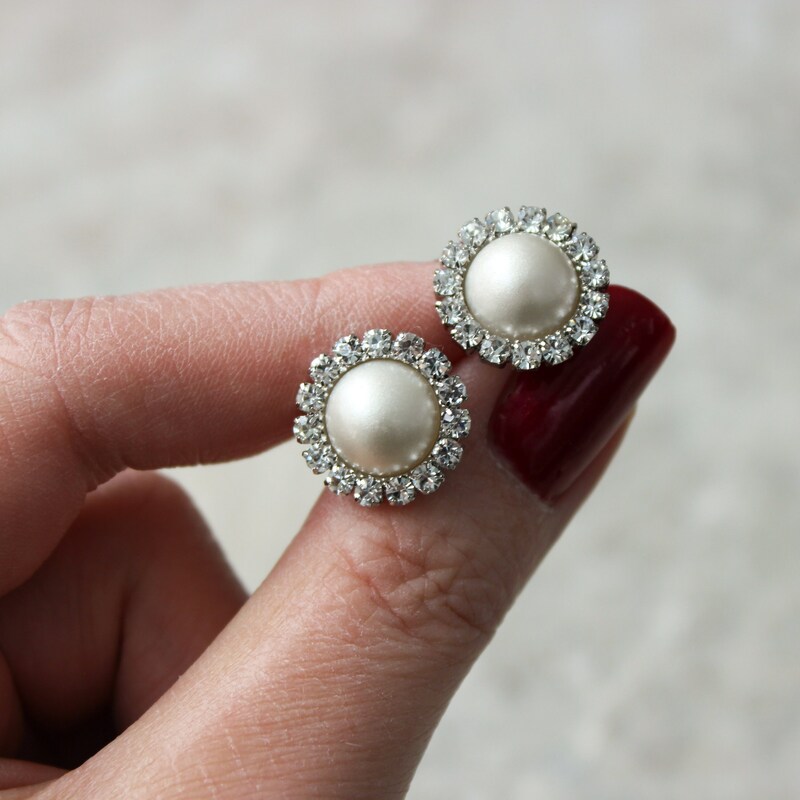 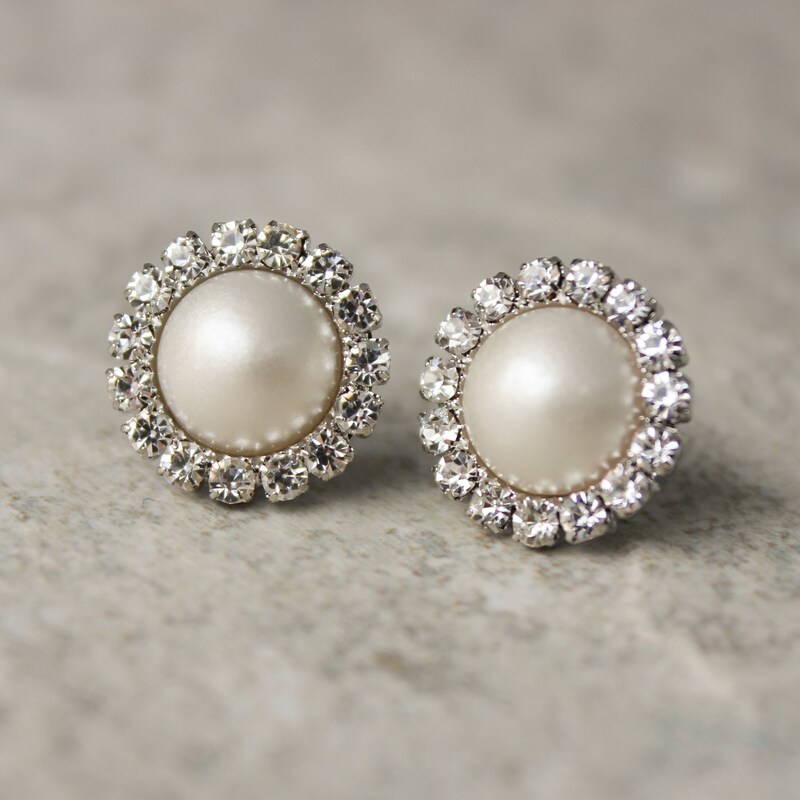 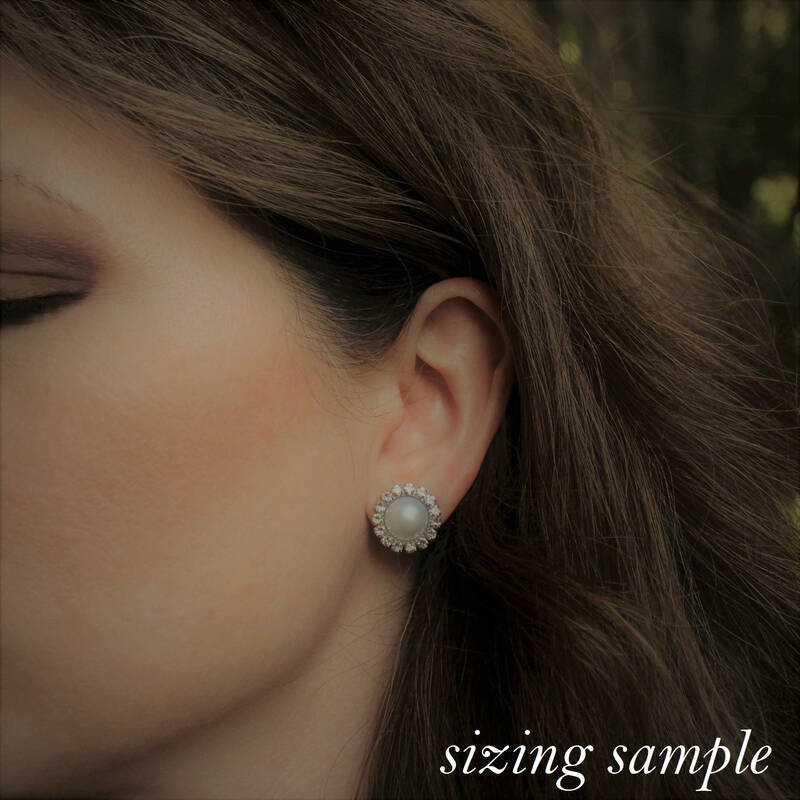 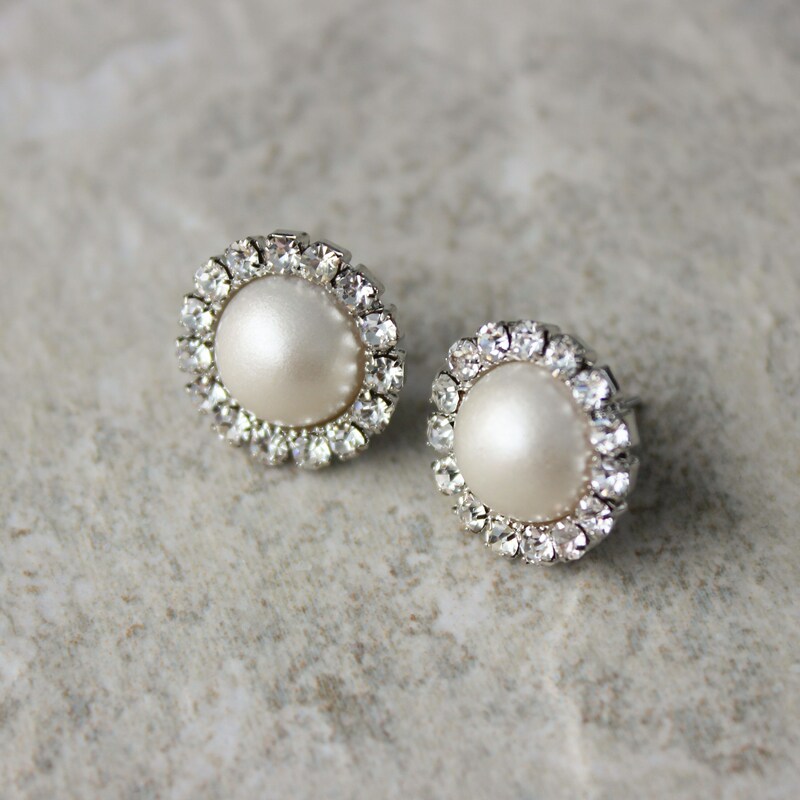 Shown in silver metal with ivory pearls, these beautiful earrings are perfect for bridesmaids! 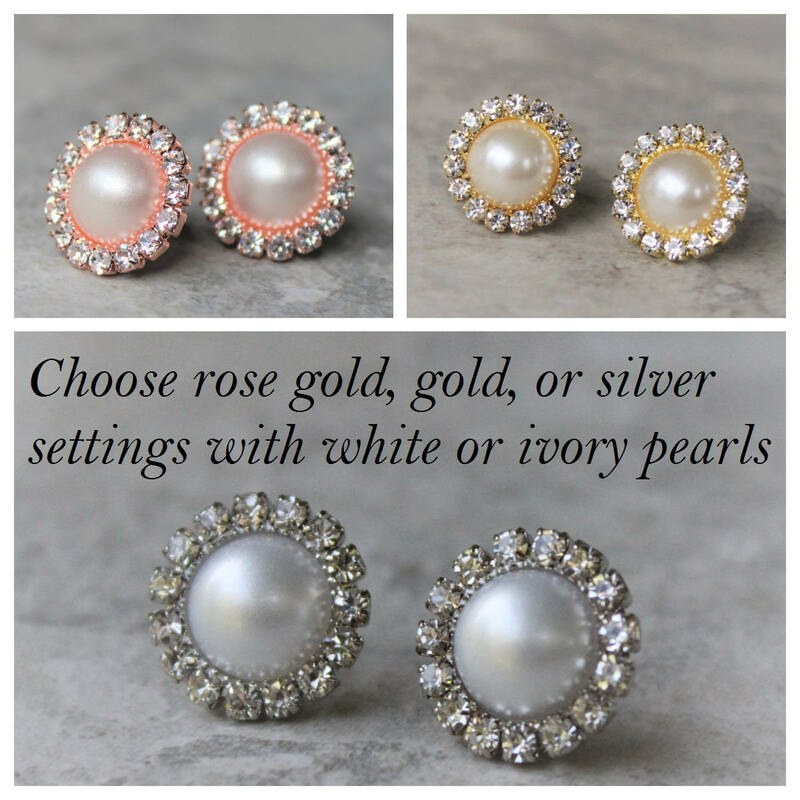 Choose from gold or silver metal and white or ivory pearls. 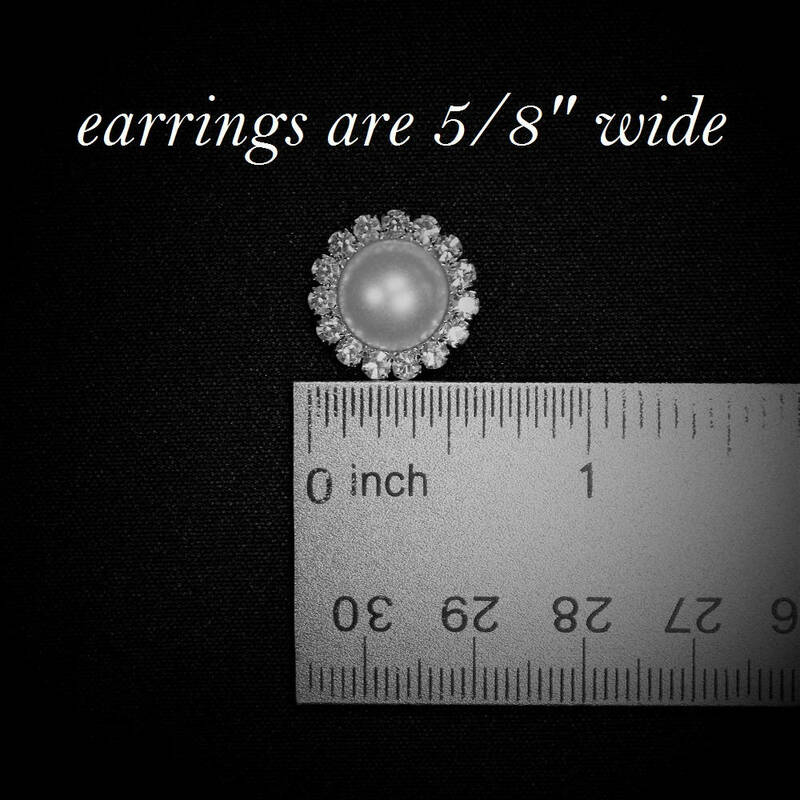 They have hypoallergenic surgical steel posts and disc backings.